Every girl who grew up in the 90’s was brought back to their teenage years this morning as the best boy band (no shade to the Backstreet Boys) received their star on Hollywood’s Walk of Fame. The bromance was still going strong and it was as if we never said Bye, Bye, Bye to the band in the first place. Thousands showed up to Monday’s ceremony and were even lined up at 7am to catch a glimpse of their favorite childhood band. 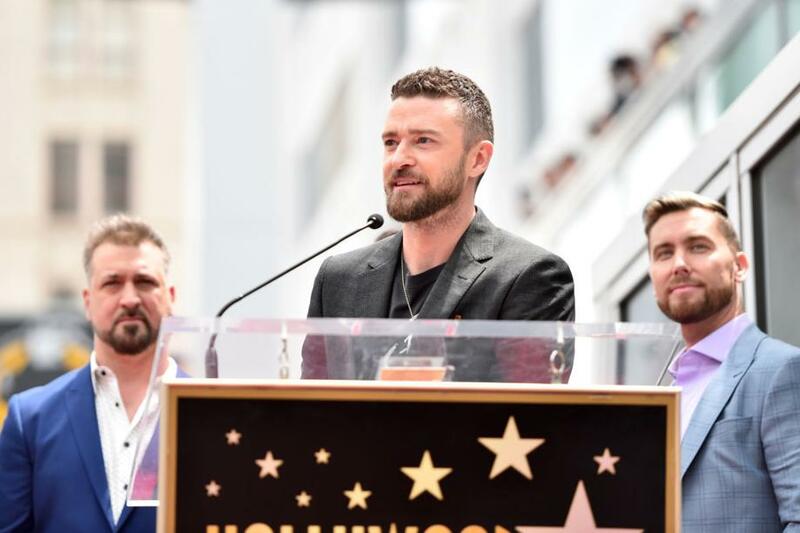 Ellen Degeneres and Carson Daly gave speeches and practically roasted the boys while April 30th will forever live on as the city of Los Angeles declared today as *NSYNC Day! *NSYNC first broke out into the music scene in Europe in the mid 1990s since boy bands weren’t popular in the post grunge era in the states. They were an overnight sensation over there, and it only helped sky rocket their careers in North America. In 2000 their album “No stings attached” sold a record 2.4 million in their first week and was held until Adele broke it with “25” in 2015. Check out some of the top moments from the ceremony and hit play on our playlist in honor of the special day! 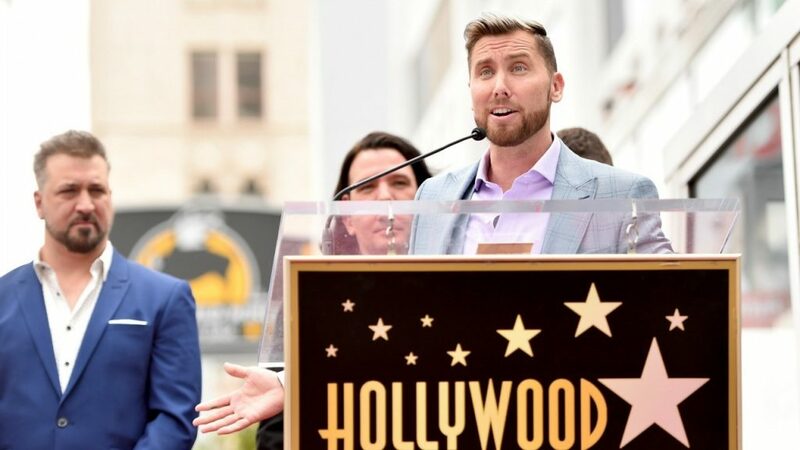 Lance Bass gives a heartwarming speech about hiding his sexuality during his *NSYNC days and the thanking the fans for the support he got when he did come out. Justin Timberlake ends his speech with “I can’t wait to see what the future holds” Anyone else holding out hope that there’s a reunion tour on the horizon? 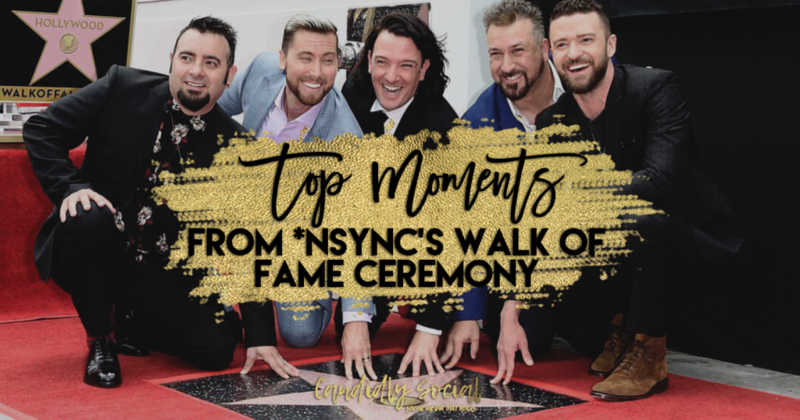 Need a bit more to fuel your NSYNC obsession? Check out our It’s Gonna Be May playlist and sing your heart out to your favorite hits!